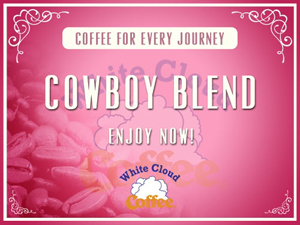 Our Cowboy Blend has been a long time White Cloud favorite. 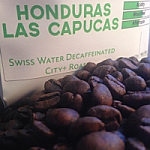 We’ve combined Costa Rican, Sumatran, and Kenyan coffees to make a full medium-dark blend. Whether you have a home on the range or in the city, this is a great way to enjoy a cup of joe. Our Cowboy blend is on the dark side of a medium roast, but not as dark as a Vienna Roast. Introduction: We’re passionate about our coffee. Selecting and roasting coffee beans is more than a business here at White Cloud Coffee. The excitement we feel for great coffee dictates everything we do. As founder of White Cloud Coffee, I travel to many different coffee-producing countries each year to build relationships with the regional estate growers. From these growers I learn more about the coffee industry, which prepares us to anticipate changes in the world market. These relationships also enable us to purchase the best selection of Arabica coffees available today. 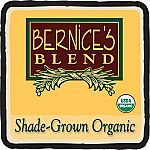 We supply a variety of coffees, from our dark roasted French Roast to our mouthwatering flavored coffees to make the ultimate taste treat.